Residential Tri Colour synthetic thatch grass installation for the backyard of a home located in Warrenwood, Victoria. 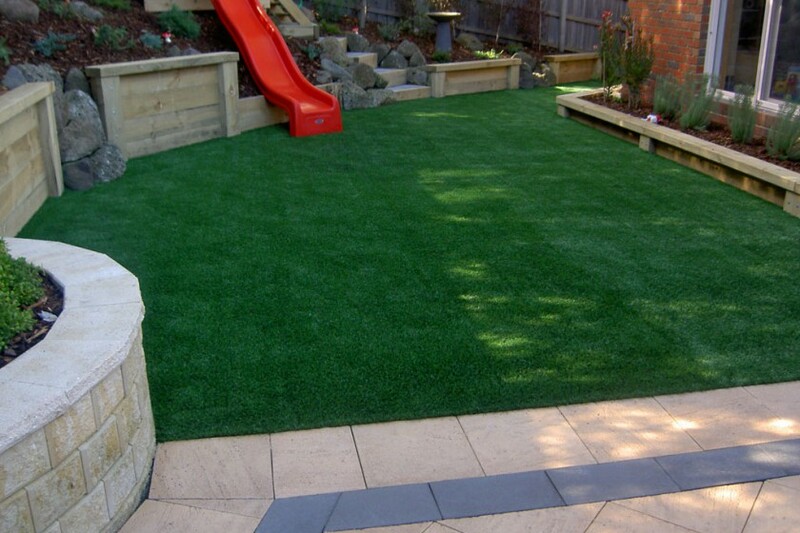 For all your instant lawn installation needs in the Melbourne area contact the team at Scapeworks. Natural turf installation using Kikuyu for the surrounds of the landmark St Pauls Cathedral located in the heart of Melbourne at the corner of Swanston and Flinders Street. Tri Colour synthetic thatch grass installation on the rooftop of a building located on St Kilda Road in Melbourne, Victoria. 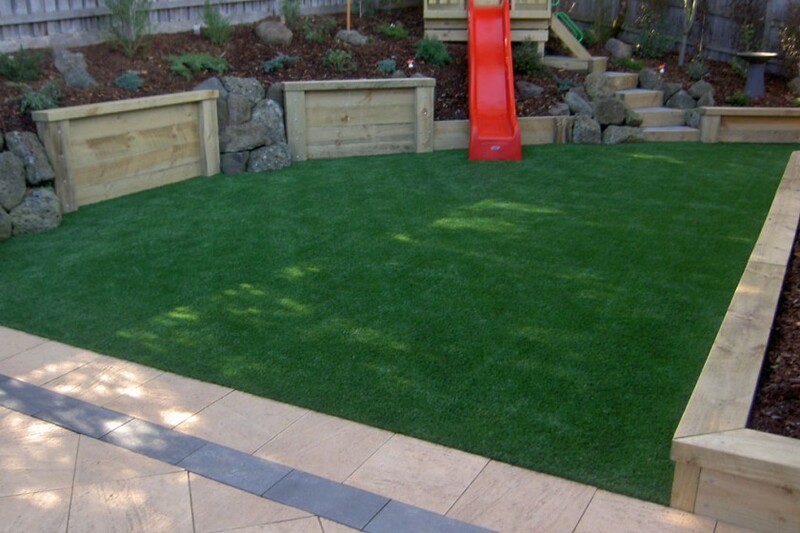 Whether your project calls for synthetic or natural turf Scapeworks uses local suppliers with turf products designed specifically for Australian climate conditions. 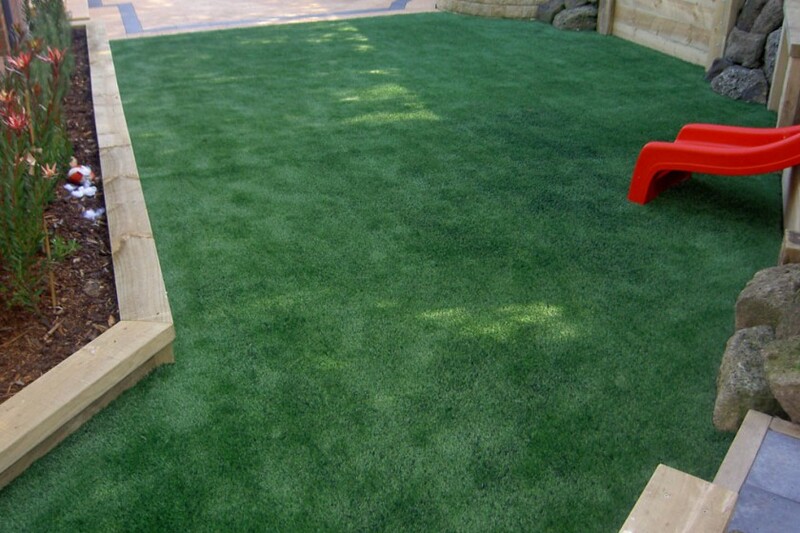 Scapeworks is Melbourne’s leading supplier of instant and synthetic turf, delivering professional and friendly service to both domestic and commercial businesses since 1996. With a highly professional grass installation process and affordable instant turf prices, choose Scapeworks for luscious green lawns all year round! Contact Scapeworks on (03) 9778 5511.